We focus on early American coppers from 1787 to 1857 including Fugio coppers, half cents and large cents. We also major on Civil War dated coins of 1861 to 1865. Our items for sale are presented in PDF text lists with attribution, grade (traditional/EAC, third party, or both), and price. Selected items are pictured in the gallery. Since we have far more inventory than we can post pictures for, please contact us for pictures or scans for items not featured in the galleries. 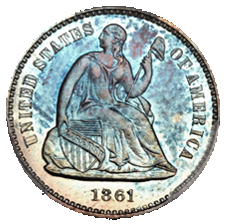 United State coin collecting began with early American Coppers in the antebellum period before the Civil War. 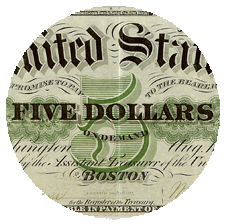 First colonial coins followed by early large cents represent the foundation of American numismatics (Confederate currency followed these early copper coins as popular collectibles right after the Civil War). 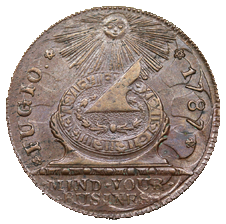 I deal in Fugio Coppers, the first authorized coin of the United States that says United States and minted at the private New Haven Mint. Dated 1787, the story of bribery, theft and corruption surrounding these coins as well as the Ben Franklin motifs make them fascinating to collect. 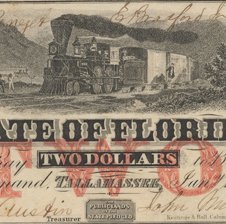 I also deal in half and large cents from 1793 through to 1857. These are incredibly beautiful and interesting pieces of historic America. One can collect these on as small or large of a budget as one can have! I use “Early American Coppers grading” featured in the EAC Grading Guide for raw coins and can evaluate third party slabs using EAC grading as well. I also deal in third party graded slabbed coins from PCGS primarily and some from NCG, especially new NGC holders which are stricter than their 2016 and before cousins. Few events in American history were as significant as the Civil War from 1861 to 1865 which has defined the United States since including its strengths as well as many of its ongoing challenges. 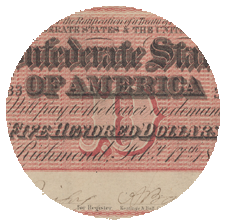 While The Confederacy gave up the project of minting coins quickly, the United States continued, albeit, with reduced numbers given inflation driving good coinage out of circulation as well as the loss of the New Orleans, Charlotte and Dahlonega mints. 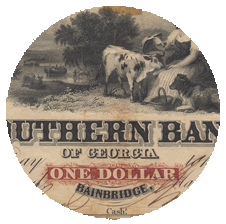 In this gallery, we feature United States coins (and occasionally a few Confederate items) minted from 1861 through 1865. If you want to collect these series, rather than trying to get all of the dates and mint marks, try going cross- series and focus on these dates.